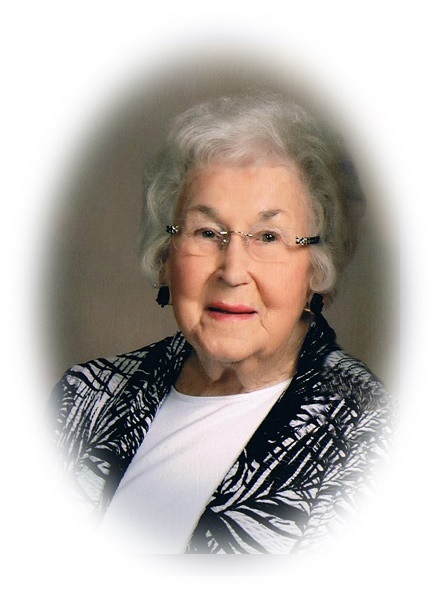 Dorothea L. Sprau, 96, of Sandusky, passed away peacefully in her eternal rest with the Lord on the afternoon of Tuesday, March 19, 2019 at Firelands Regional Medical Center. Dorothea “Do” was born on Kelleys Island, Ohio on March 5, 1923 to the late Norman and Pauline (Kurtz) Blatt. She was a graduate of Kelleys Island (Estes) School in 1940 and had worked various jobs during the war until her marriage to Ellsworth following the war. She retired from General Motors after thirty years of service. A devout Christian and member of First Christian Church, she enjoyed attending a range of church activities, hosting bible study in her home and volunteering her time to helping those in her community, including delivering food for Meals on Wheels well into her later years. She volunteered for many community services and served on past boards for Serving Our Seniors and Double S Industries. The most cherished and greatest joy in her life was her daughter, Linda. Do and Ellsworth were advocates for individuals with disabilities and were instrumental in the development of the former Betty Rinderle School and the Erie County Special Olympics. Do had served on both of these boards and the Erie County Board of Developmental Disabilities. Do had a way of making everyone around her feel special, keeping in touch with timely phone calls, cards and handwritten letters. She looked forward to social and family gatherings, always a smile on her face, telling stories, and making new memories. She will be remembered for her kindness, unwavering faith and values, wit, and her warm and comforting nature. She is survived by numerous adored nieces and nephews, including special niece, Shirley A. “Sam” McKillips; special friend, Joe Casey; her church family at First Christian Church; and other revered great nieces and nephews, and many close friends. In addition to her parents, she was preceded in death by her husband in 2004, Ellsworth C. Sprau; daughter, Linda L. Sprau, and siblings Vyrl (Howard) Koenigseker, Norma (William) McKillips, William “Bud” (Lillian) Blatt, Milton (Jane) Blatt, and Norville “Ted” (Bonnie) Blatt. 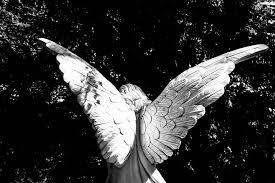 Friends may call from 4:00 – 7:00 PM Thursday, March 21, 2019 in the Pfeil Funeral Home, Sandusky Chapel, 617 Columbus Avenue, Sandusky and from 10:00 AM until time of funeral service at 11:00 AM Friday, March 22, 2019 in the First Christian Church, 3410 Hayes Avenue, Sandusky, Ohio 44870. Rev. Don Spurlock will officiate. Burial will be in Meadow Green Memorial Park, Huron. Memorial contributions may be made to the Erie County Special Olympics, P.O. Box 1558, Sandusky, Ohio 44870 or the First Christian Church. Memories and condolences may be shared with the family at pfeilfuneralhome.com.